Beagles and Books is proud to participate in Multicultural Children’s Book Day 2019! 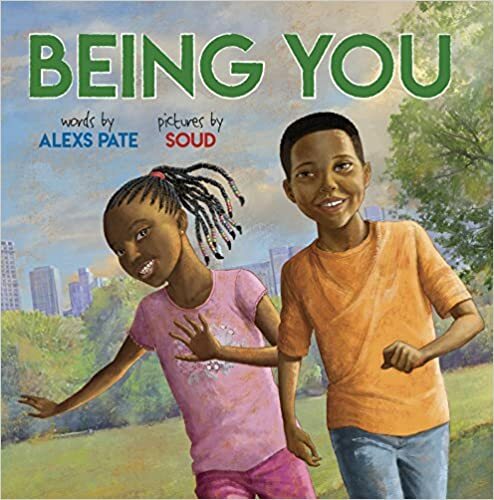 Special thanks to Capstone Publishing for sending me Being You written by Alexs Pate and illustrated by Soud to review. All opinions are my own. Being You is a beautifully written and illustrated picture book that celebrates children’s individuality. Although people in the world may wish to tell children who they are, the author’s message is clear; children are in charge of their own path. What I love most about this book is that it shows the power of relationships and how simple acts such as observation, a smile, and conversation can support children in their self-discovery. Alexs Pate’s words are concise but profound and Soud’s gorgeous artwork honestly illustrates both the highs and lows that children today experience. 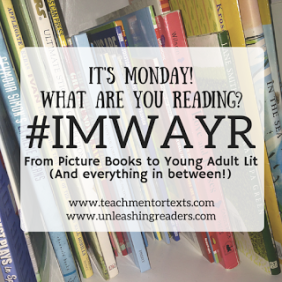 This week I had the opportunity to read aloud Being You to a class of second grade students for #classroombookaday. 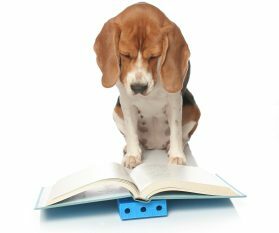 Before I read a text, I always ask students to think about the author’s purpose for writing the book. I use Burkins and Yaris’ infographic to guide their thinking as I am reading. Click on the infographic below to visit the link. When I asked students to think about the author’s purpose for writing, many students agreed that the book is teaching them empathy. One child said “If you know a friend is angry or sad, you could help them by saying something nice.” Another student added “By being nice, you are taking action. In the story, the teacher saw the students were having a bad morning and didn’t get mad. She smiled at them and helped them feel better.” As a teacher, I believe that Being You is a great book for discussing the importance of a positive self-image and how to be resilience when facing a difficulty. 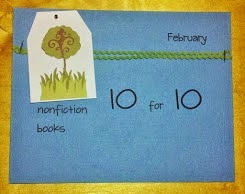 Honorary: Children’s Book Council, The Junior Library Guild,TheConsciousKid.org. MCBD’s super-popular (and crazy-fun) annual Twitter Party will be held 1/25/19 at 9:00 p.m. E.S.T. TONS of prizes and book bundles will be given away during the party. GO HERE for more details.